Susan Gittlen, of Whispering Woods Gallery in Holland, Pa., becomes only Philadelphia-area professional to gain worldwide recognition as MASTER CERTIFIED PICTURE FRAMER, highest honor from the Professional Picture Framers Association. Holland, Pa. – Susan Gittlen, a custom picture framer and director of Whispering Woods Gallery in Holland, has become the 43rd recipient of the highest honor, MASTER CERTIFIED PICTURE FRAMER, from the Professional Picture Framers Association, an international group representing 3,500 frame shops, art galleries and supplier members in North America and overseas. She is also the first from the Philadelphia area to earn this designation. Gittlen, who has been an area framer for more than 21 years, says she drew upon her extensive experience to pass the intensive, hands-on exam in Crofton, Md. last October. “Taking the exam took months of preparation. I had to review framing techniques that I learned over the past two decades of framing because the randomly selected piece could have been anything under the sun,” she says. In fact, Gittlen had to prepare four framed works before a panel of eight of the most esteemed framers in the country, who judged her finished projects against the highest standards in the industry. She believes the key to passing the exam was being able to keep cool in a stressful situation. “When you only have 90 minutes to frame a complicated piece, you have to strategize quickly and move forward,” she says. The certification is a culmination of her two decades in the industry. She says it is her customers that keep her excited about framing. “Every day we get new things to frame and every project is unique and different. 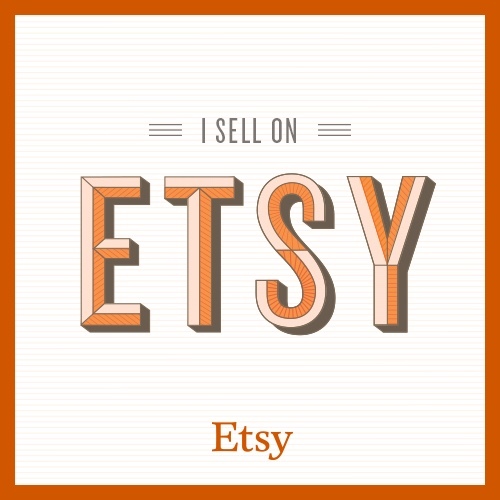 Nothing ever fits into a cookie cutter design,” she says. In fact, she recently started offering a digital restoration service for art and photographs so customers could preserve and display treasures that might otherwise be lost forever in a closet or desk drawer. 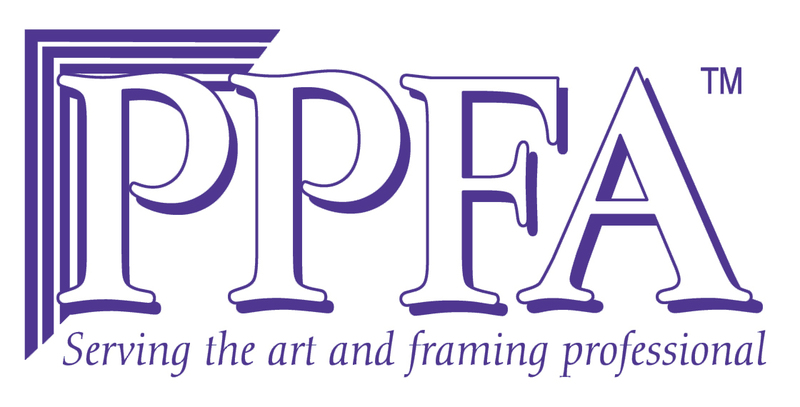 A graduate of Pennsylvania State University, Gittlen is the Immediate past President of the Metro Atlantic Chapter of the Professional Picture Framers Association, a group of 165 framers in Delaware, Pennsylvania, New York and New Jersey interested in advancing the craft of the art and picture framing industry. She has won numerous framing competitions and attends national framing conferences yearly. Whispering Woods Gallery, a family business located at 295 Buck Road in Holland, celebrated its 22nd anniversary in February 2009. Gittlen has been creatively designing framing of art, professional achievements and memories since 1986.